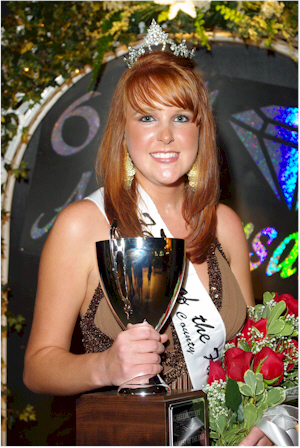 Ally Walker was the winner of the 2009 'Fairest of the Fair" competition at the 60th annual Greene County Fair. The 18 year old graduated in May from Greeneville High School and will be attending Walters State Community College. She is the daughter of Dennis and Vickie Walker.